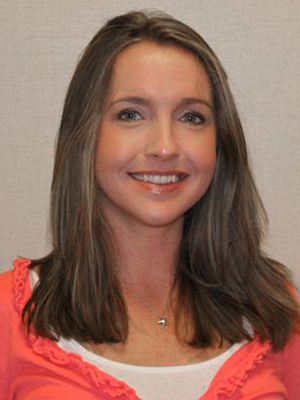 Christine Muir joined Navarro Lowrey Properties, Inc. in June, 2006 as Property Manager. Her primary responsibilities include property management, accounting and interior design. Ms. Muir is the point person between Navarro Lowrey and its tenants. She strives to generate loyalty among NLP tenants by creating and maintaining strong relationships. With a background in interior design, she assists tenants with planning during the tenant improvement stage and throughout construction with a lead role in project management. Ms. Muir is a graduate of Florida Atlantic University where she earned her Bachelor's degree in Business Marketing.